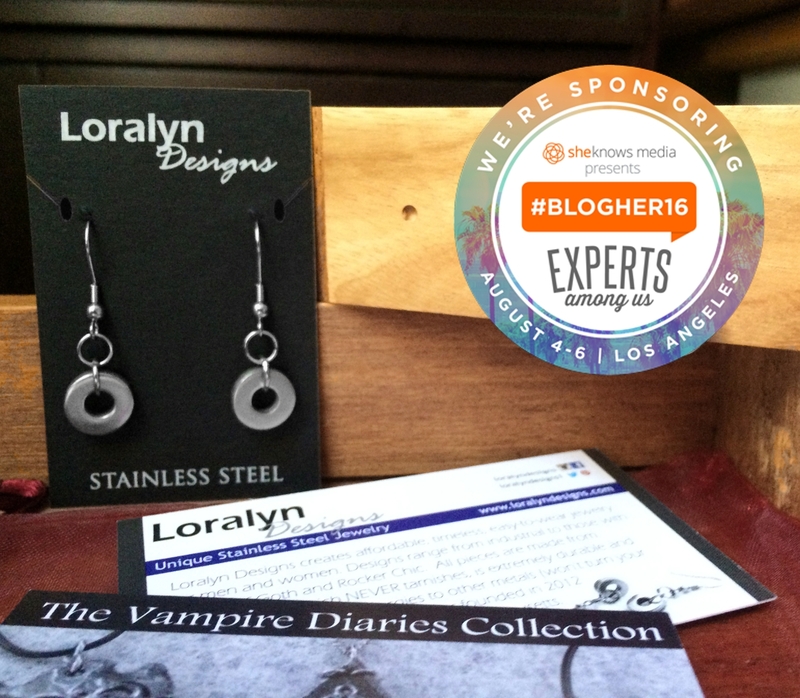 So very excited to annouce that Loralyn Designs was a proud sponsor of the BlogHer 2016 which took place on August 4 - 6th in Los Angeles, CA. BlogHer is THE conference to attend if you are a top blogger. They draw top names with so many top rated speakers including Kandee Johnson, Kim, Kardashian West, Mayam Bialik, Aisha Tyler and so many more. 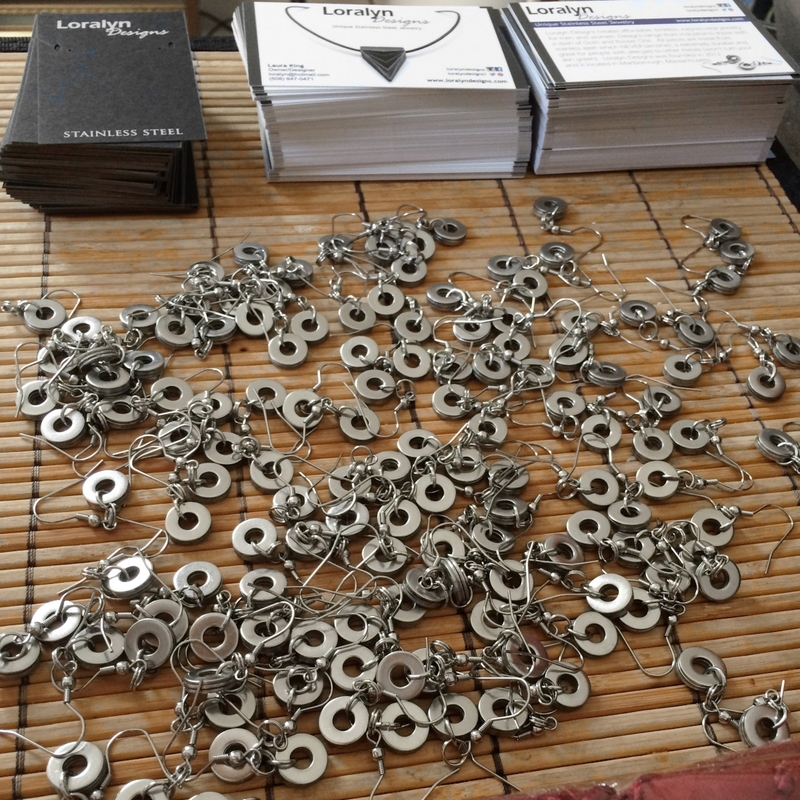 In associated with The Artisan Group, Loralyn Designs gifted 100 pairs of simple stainless steel earrings. The earrings were gifted to attendees in an Artisan Group Bag then placed inside the larger gift bags along with many other prime merchants when they arrived at the venue. 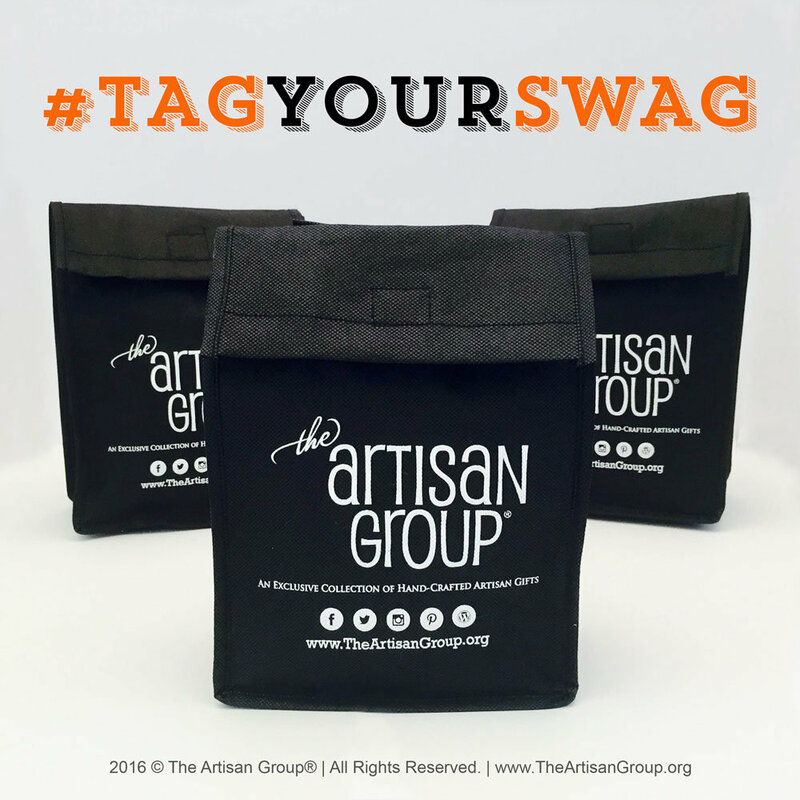 There were over 3,000 attendees so each gift bag from the Artisan Group contained different artists items. If I could have gifted everyone, I would have. You may ask why we would sponsor an event like this and it is s good question! Bloggers, are running a business and they are always looking for content for their blog. At the same time, I am looking to increase my brand awareness. If we can create a relationship that fits both Loralyn Designs and the bloggers vibe and demographics, then collaborate on a project, we both should benefit in satisfying our customer and growing out audience. We have already made some great connections with some of the bloggers that attended. From the feedback received so far, sounds like it was a very fun and beneficial conference. Looking forward to collaborations coming up in the future that I can share with you guys! What does it look like to pack up 100 pieces of jewelry? The beginning process was not pretty (take a look). It all worked out in the end though. How I organized my jewelry studio for under $50!